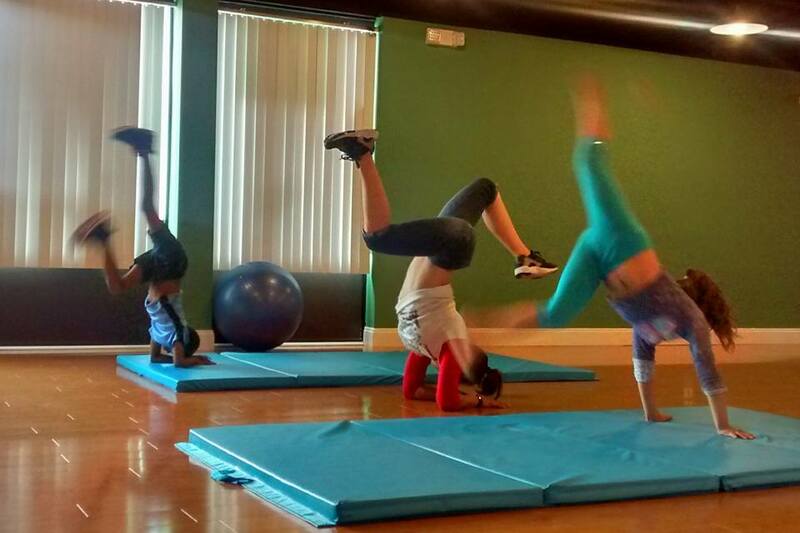 Studio One’s drop-in Break Dancing classes are a unique way for kids (age 5+) to dance, exercise and have fun. Sales Policy: Purchases for all dance class packages and retail items are non-refundable and non-transferable. The value of Gift Cards and Studio Accounts cannot be redeemed for cash or refunded, and may only be used for in-studio purchases.